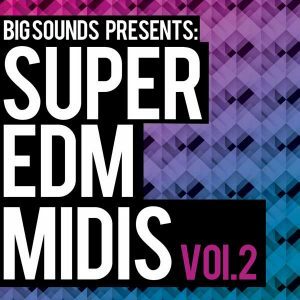 Big Sounds Biggest Anthems it’s a super pack with anthem style themes. 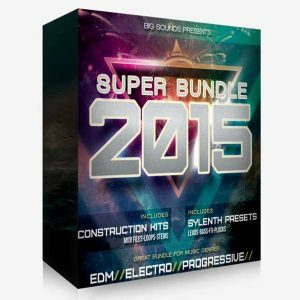 Pack contain 5x construction kits included Midi files for advance flexibility. 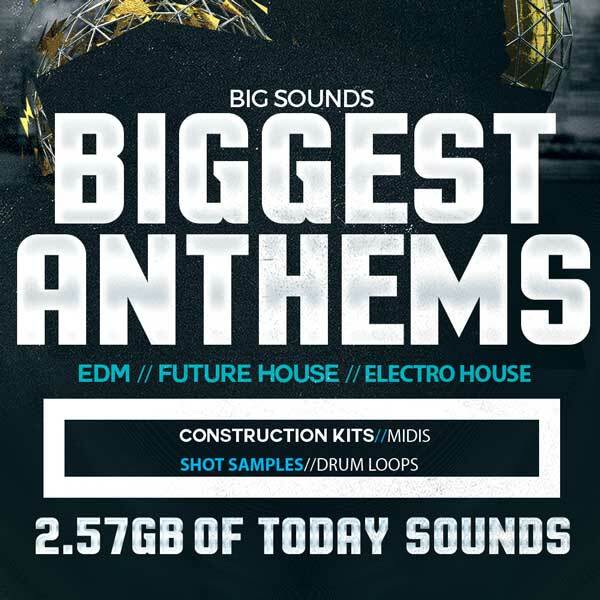 Featuring over 2.57 GB of EDM, Future House, Electro House, Drum Hits, Tonal Kicks, FX, Drum Loops, Lead Loops, and this pack contains all the elements needed for producing a dance floor killer! 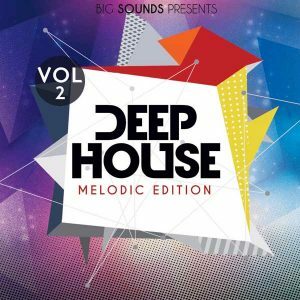 This pack was created by a producer that his work has been supported by Dimitri Vegas & Like Mike, Tiesto, Armin Van Buuren, Above and Beyond, Markus Schulz, Ferry Corsten, and many others. What you can do with this pack. 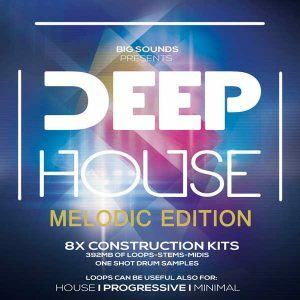 Use the ready stems from construction kits load them in your project and take your track to the next level.Use the midi files as they are or re-create a new melody ideas for your track. Use the Tonal Kicks (in key) for better sounding kick tune. You can load quality Drum Hits in your sampler and make a variety drum loops. Drag and drop ready Lead loops on your project and sounds like a pro. Use the drum Loops to make a better groovy track. Load the FX of Uplifter, down/up sweeps, impacts and others to spice up your track breakdowns and build up.